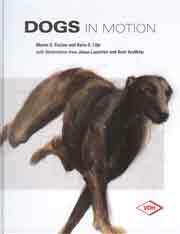 The Miniature Schnauzer gives detailed information on the origins and development of the breed, and its character and behaviour. 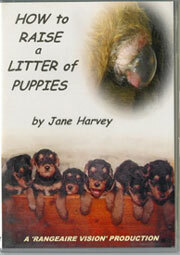 It covers puppy care, socialisation and training, including all the activities a Mini Schnauzer can enjoy. 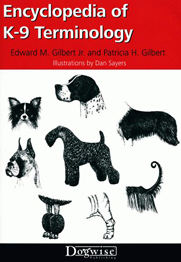 There is a special chapter on showing the Mini Schnauzer, while the book concludes with a chapter devoted to Mini Schnauzer health written by a leading vet. 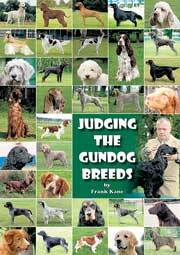 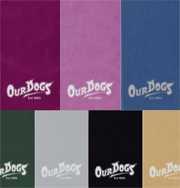 Beautiful to look at and filled with up-to-date, comprehensive information, this is a breed book no Miniature Schnauzer owner should be without. 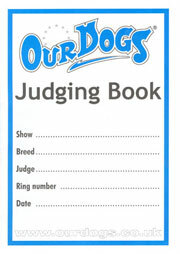 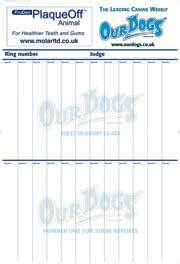 This 155 page handbook contains a wealth of information about breed history, characteristics and standard, as well as puppy selection, feeding, training, preventative health care and behaviour. 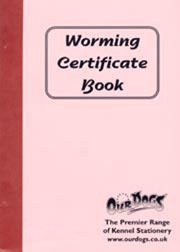 It also includes advice about puppy-proofing the home, preparing for the puppy's arrival, housetraining and preventing puppy problems and is illustrated with over 135 colour photos. 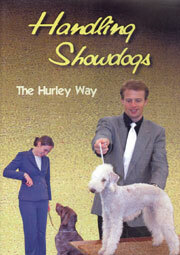 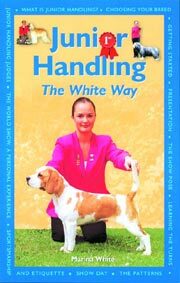 Lee Sheehan has written an invaluable handbook giving information about breed history, characteristics and standard, as well as puppy selection, feeding, training, preventative health care and behaviour. 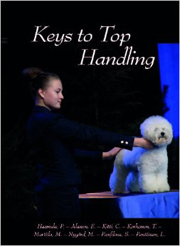 Karla Rugh gives expert answers your questions about Miniature Schnauzers including information on feeding, grooming, training and behaviour, health , breeding, and much more. 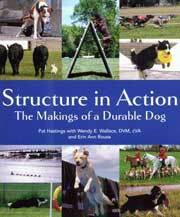 This flexiback title is informative, yet clear enough for young pet owners and is filled with full-colour photos and helpful line drawings. 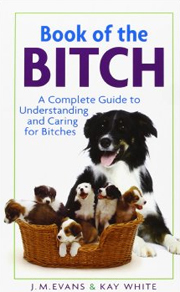 This manual teaches how to feed, groom and keep your pet healthy, breed-specific traits and how to enjoy your pet through training and activities you can do together. 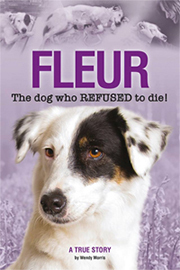 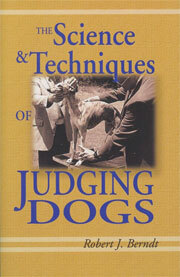 Written by a breed expert, it includes a special chapter on training by Ian Dunbar asnd is illustrated by many full colour pictures. 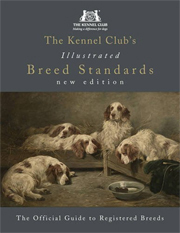 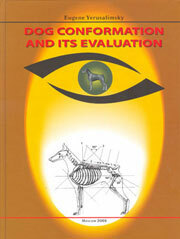 This beautifully illustrated book provices helpful information on breed history, characteristics and pet attributes. 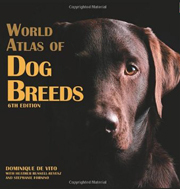 It also covers the US breed standard, grooming, puppy care, housetraining, nutrition and breeding, basic obedience training, proper health care and the congenital and acquired disorders that concern all purebred dog enthusiasts. 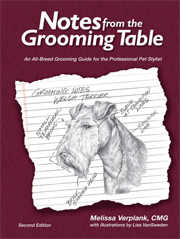 This book is full of first-hand information on the characteristics and description of the breed, how to select a Miniature Schnauzer, how to prepare for and train a puppy, as well as tips on daily care, maintenance, health, and dental hygiene. 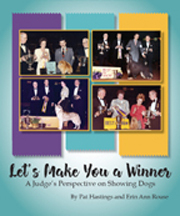 It also includes a history of the breed, gives tips and advice on showing and will help the new owner to understand the needs and temperament of their new Miniature Schnauzer.